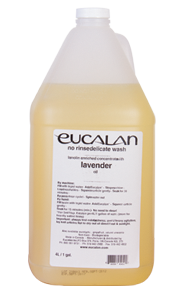 Eucalan soap Lavender Delicate Wash is scented using the essential oil of lavender. Known for its natural moth and flea inhibiting with antiseptic properties, this is a versatile wash for all fibres. The lanolin enriched formula naturally conditions fibres to keep static away. Lavender’s sweet soothing scent is ideal for baby items like blankets, stuffed animals, clothing and wool diaper covers. Our most versatile scent, use it on all your delicates like sweaters, lingerie, hosiery, comforters, linens, bedding, down jackets and bathing suits. 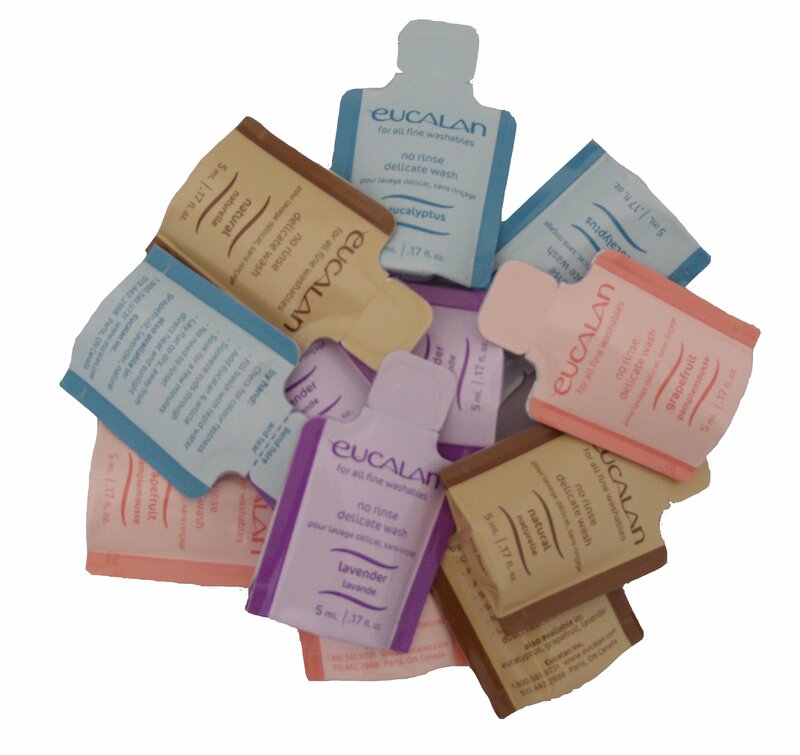 Natural Delicate Wash is the same trusted formula, but unscented. 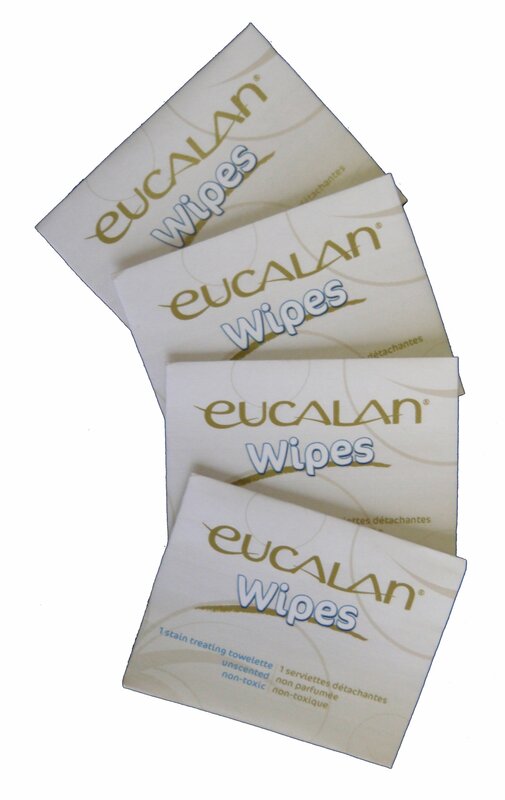 It is Eucalan – bare naked, with no added chemicals to hide the natural scent of the product. The lanolin enriched formula helps to condition fibres and keep static away. 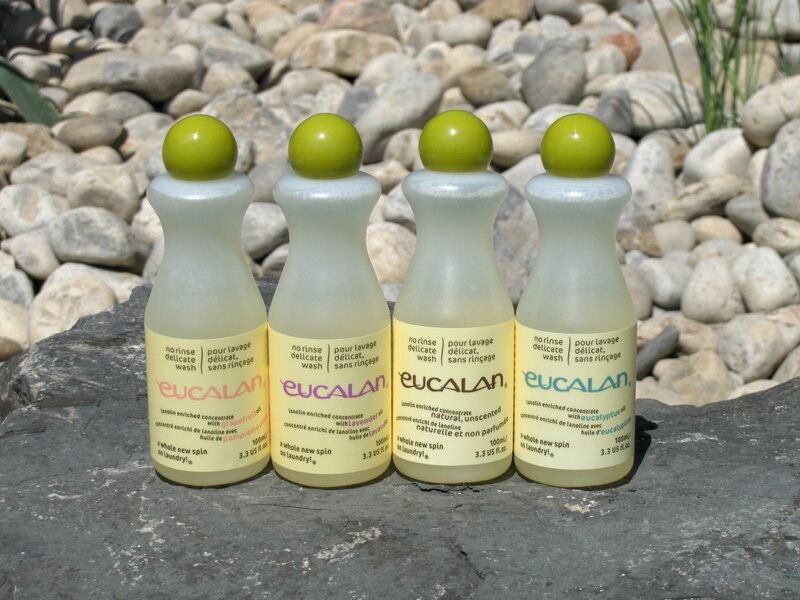 For those with scent sensitivities, use Eucalan Natural on all your delicates like sweaters, lingerie, hosiery, comforters, down jackets, bathing suits and baby items.